If you’re anything like us, you've bookmarked Zara.com and click through the site at least once or twice a week. So you may have noticed that the brand's amazing leopard boots, which we’ve had our eye on for the past few weeks, are about to sell out. If you didn't take the plunge on this popular item, don’t panic just yet. You've got two options: Sign up for Zara’s email alert and you'll receive a notification once the boots are back in stock, or shop the eight very similar styles we’ve provided below. 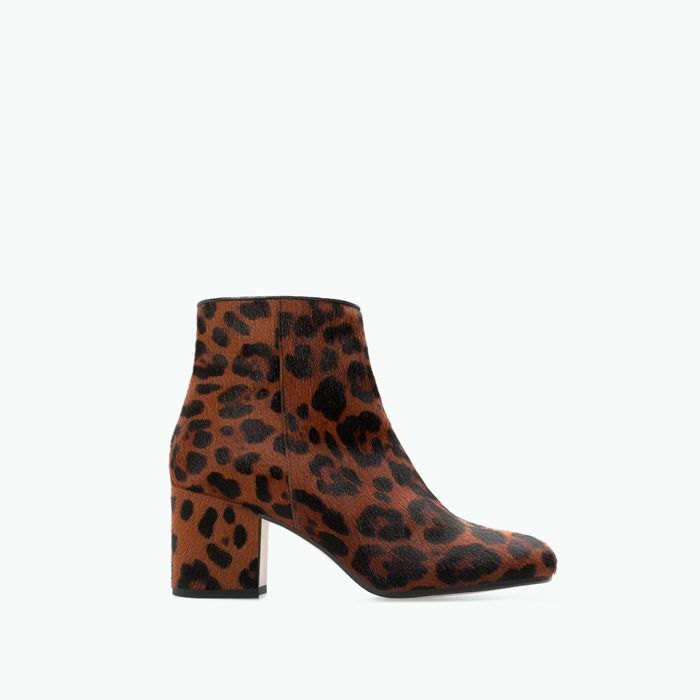 Scroll through to check out the must-have boot from Zara and shop similar styles!